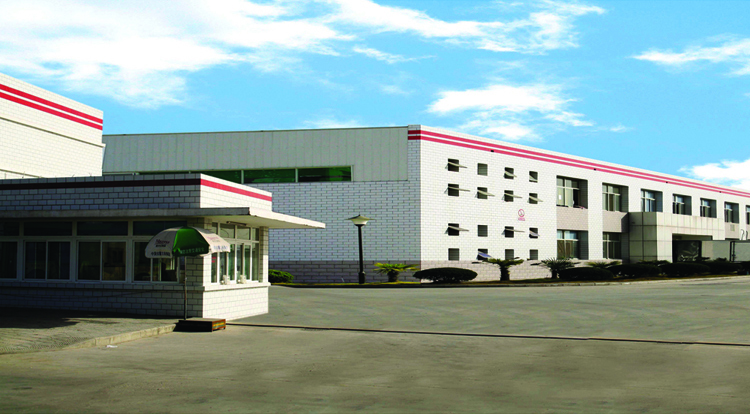 AnHui XinHua Printing Co.,LTD which was named Anhui Xinhua printing factory, is established in 1950. We have nearly 60 years experiences in the printing industry. 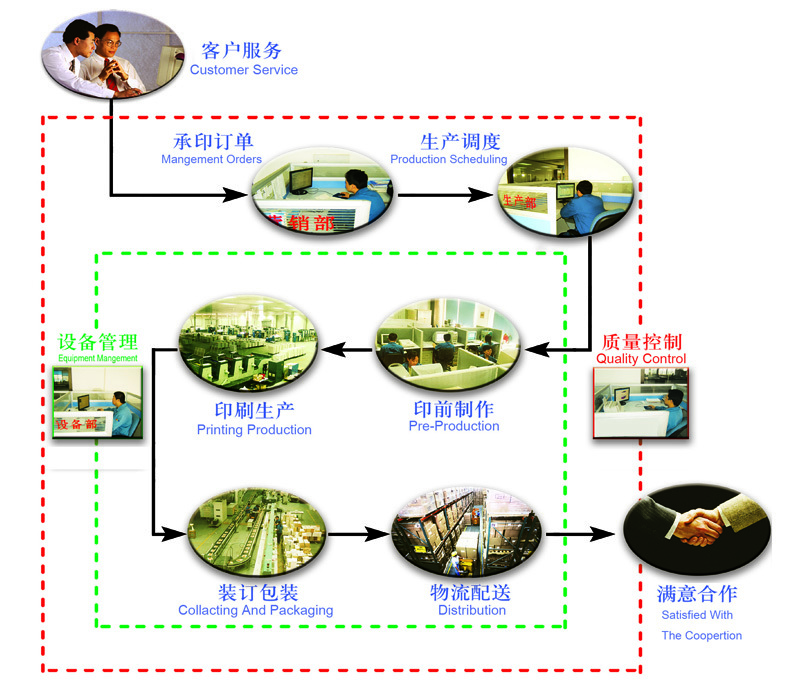 In 2002: Based on Anhui Xinhua Printing factory, the Anhui Xinhua Printing Co., Ltd is set up with investments from other 8 companies to form the company jointly. 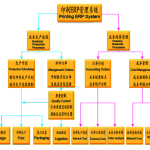 We are the biggest printing enterprise in Anhui Province and we are the state-owned factory. In 2004, we set up a new branch factory in Russia named New Era printing factory. 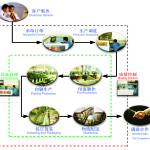 In 2007, we expand overseas department to be subsidiary company to handle overseas business. 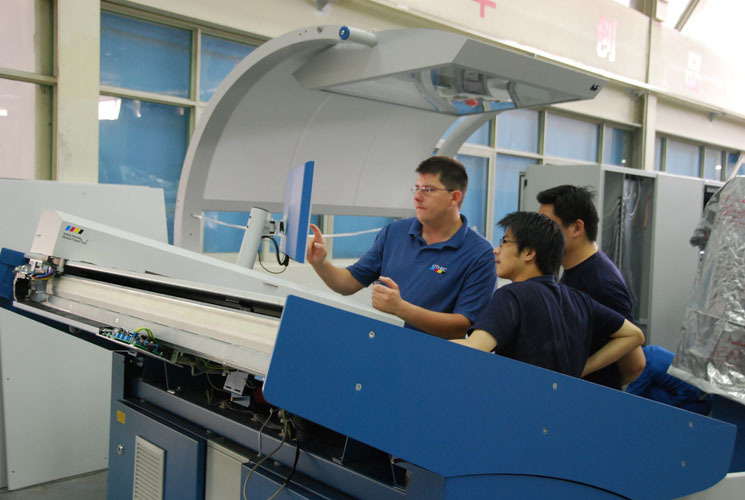 In 2009, we develop the digital printing project , and cooperate with China Printing Scientific Institute , carries on the industrial technology institute of comprehensive upgrade. Now we possess an area of 300 acres with modern standardized factory buildings 150,000 square meters and more than 2000 employees. from 2006 to 2008 the annual growth of industrial output is more than 25% averagely. 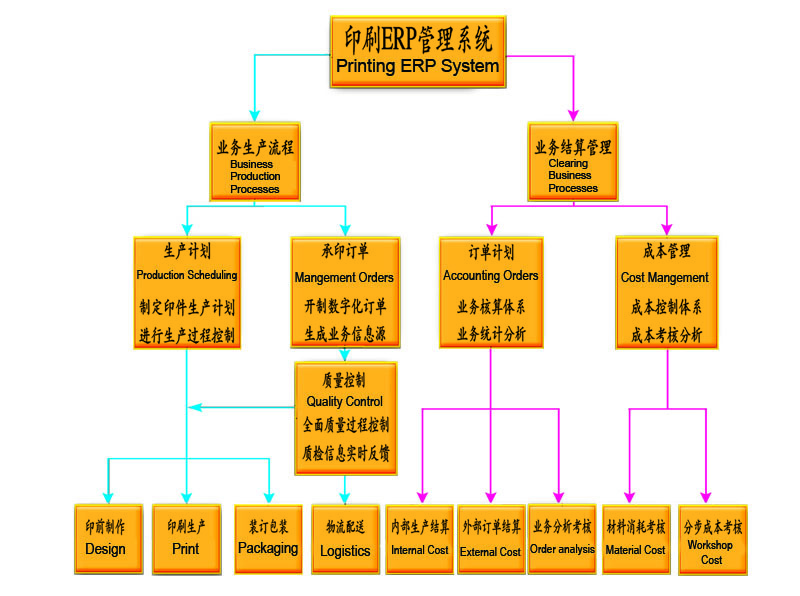 Our annual capacity of printing is up to: Roll paper : 2 million reams, offset paper :5 million reams, Binding: 2 hundred millions booklet, Six index：composite economic performance index , Pretax Profits, Total profit, value , Sales, And total assets are the top six of the Chinese 131 state- owned printing enterprise. 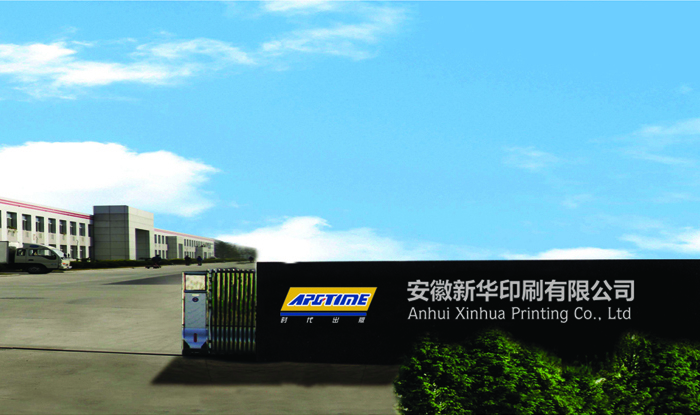 We are the top 100 printing enterprise in china. Our goal: our value of output will be more than 10 billion, become the No.1 printing factory in middle of china, and be in the lead of Chinese printing industry.